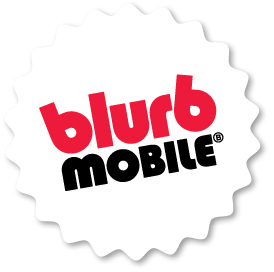 Blurbmobile is "advertising on the go." Your company is able to choose drivers from our database based on location, commutes, or lifestyle/demographic information. We then print and install your advertisement on the rear windows of the selected commuter vehicles. Your brand message will be seen by thousands of drivers/passengers everyday, providing one of the most cost-effective and targeted outdoor media campaigns available. Blurbmobile offers national, regional, and local campaigns. GPS tracking is also available.